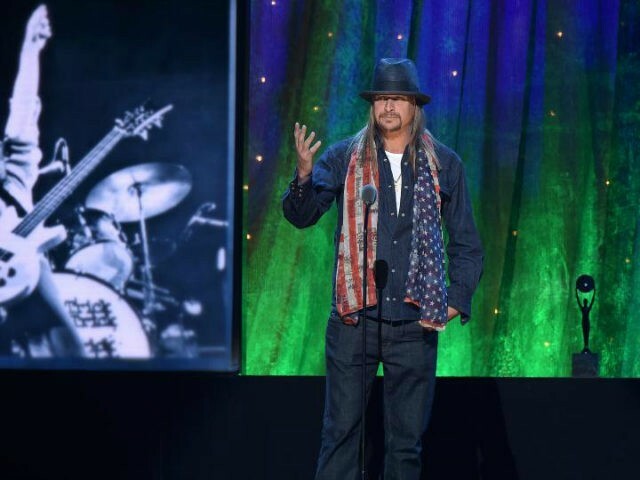 Kid Rock, whose real name is Robert James Ritchie, leads Sen. Stabenow 48.6 percent to 46.1 percent, according to a survey of 1,078 likely voters released Friday by the Trafalgar Group. The rocker also leads potential Republican candidates in a hypothetical matchup 49.62 percent to 28.10 percent, the survey says. The Trafalgar Group, coincidently, predicted President Trump’s upset victory in Michigan over Hillary Clinton last November. Last week, a Delphi Analytica poll showed that the Trump-supporting singer would beat incumbent Michigan Democratic Sen. Debbie Stabenow in a head-to-head. Some 44 percent of the poll’s respondents declined to pick a candidate. But of those who did specify support for a candidate, Kid Rock led Stabenow 54-46 percent. While his decision to enter the Michigan U.S. Senate race looms, the 46-year-old rocker appears to be running a shadow Senate campaign. Kid Rock announced plans Wednesday for a new get-out-the-vote initiative, where he will register voters during his concerts, in a lengthy blog post that also included details about his political future. When my name was thrown out there for US Senate … I was beyond overwhelmed with the response I received from community leaders, D.C. pundits, and blue-collar folks that are just simply tired of the extreme left and right bullsh*t. As part of the excitement surrounding this possible campaign, I decided to take a hard look to see if there was real support for me as a candidate and my message or if it was just because it was a fresh new news story. The one thing I’ve seen over and over is that although people are unhappy with the government, too few are even registered to vote or do anything about it. We have over a year left until an actual election, so my first order of business is to get people engaged and registered to vote while continuing to put out my ideas on ways to help working class people in Michigan and America all while still calling out these jackass lawyers who call themselves politicians. Kid Rock first floated his potential Senate run this month, launching the kidrockforsenate.com campaign website. The site offered fans the option to purchase campaign gear, yard signs, and stickers, but it lacked policy platforms. Profits from the merchandise sales, Rock said, will go toward his “register to vote” efforts. A proud Republican, Kid Rock has been a hit-maker since the late 1990s and has used his fame and fortune for philanthropy. He has also played shows for U.S. military troops in the Middle East. 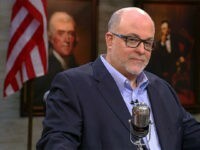 “I am no fan of abortion, but it’s not up to a man to tell a woman what to do. As an ordained minister I don’t look forward to marrying gay people, but I’m not opposed to it,” he added.